Control a wonderful disc rolling on a difficult track full of different obstacles and traps. Improve your reaction speed controlling a bright disk rolling through the levels of this Android game. Speed up your disc, jump over barriers and other obstacles. Jump onto platform and roll on them. Slow down in areas before elaborate traps and select the right time to zip through them at full speed. Collect coins, unlock all the discs and levels. The power of the elements is in your hands. Use them to claim your kingdom! As the heir to the throne of Flaywind, you set off on a journey to peacefully assume power. But all does not go as planned. Soon, you find yourself battling a shadowy evil bent on taking what is rightfully yours. To prove yourself a worthy ruler, you must lead a small band of followers across three spectacular environments on a quest to find the source of the scourge.Along the way, you'll rebuild a devastated land, save your people from peril, and face off against an array of bizarre enemies. Your greatest challenge will be learning to control the weather and employing it to your advantage. Use rain to replenish crops, thunder to remove obstacles, and wind to destroy ghastly creatures! 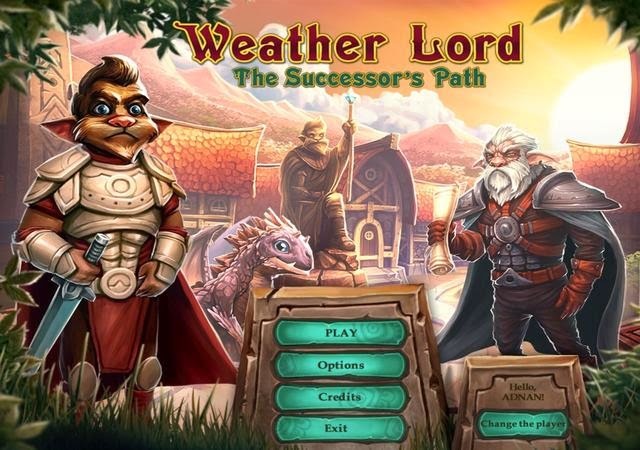 Play clever and play quick, and victory will be yours in Weather Lord: The Successor's Path, a captivating time management epic! Speed along the city streets on your skate. Get toe the max speed, avoid crushing into obstacles and jump over them. Feel like a professional skateboarder in this Android game. Choose one of the characters and lead them through different tracks. Do jumps, flips, and other dizzying stunts. Ride through the streets and highways, jump over obstacles and slide under them. Collect gold coins that you can use to buy better boards and unlock new routes. Control a spaceship moving around a system of rotating discs. Shoot your laser to destroy discs of a certain color. Train your reaction speed in this Android game. Your ship is on an orbit around a strange structure made up of colorful rotating discs. The disk have gaps through which you can shoot the core. Your task is to shoot and destroy disks that match the color of your ship. Gradually disk begin rotating faster. Help a brave hero who needs to stop the invasion of various monsters. Use hero abilities and different traps. 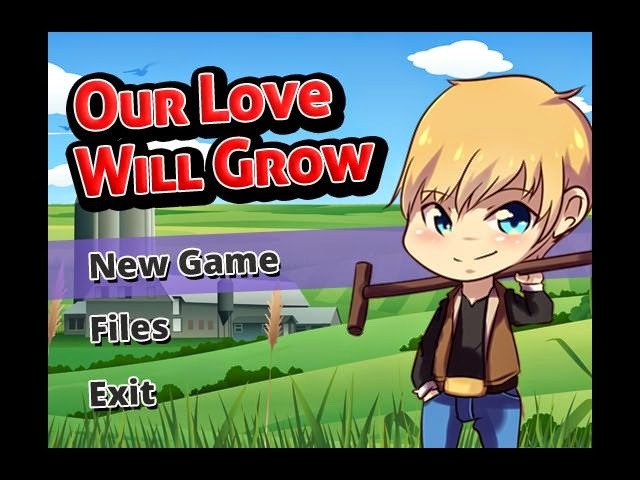 The aim of this Android game is to stop a horde of monsters and don't let them break through to the teleport. You can play as a powerful mage, a strong warrior, or a nimble archer. Each character has unique abilities and combat skills. To stop the invasion you have to set various traps on the way of your enemies and build special towers. 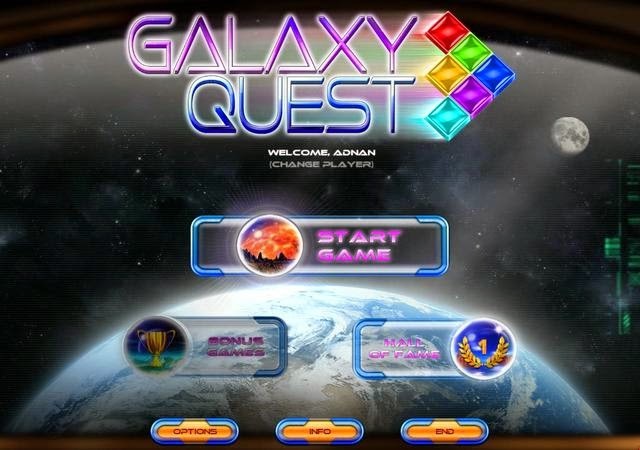 Together with your friends, rescue your missing partner and save the galaxy in this Match 3 game.During a routine research flight, your partner and his crew were sucked into a wormhole, disappearing without a trace. With nothing more than his final distorted radio transmission to guide you, you set out to find them. Your loyal companion, C5-PX, joins you as you crisscross the galaxy on your interplanetary rescue mission. 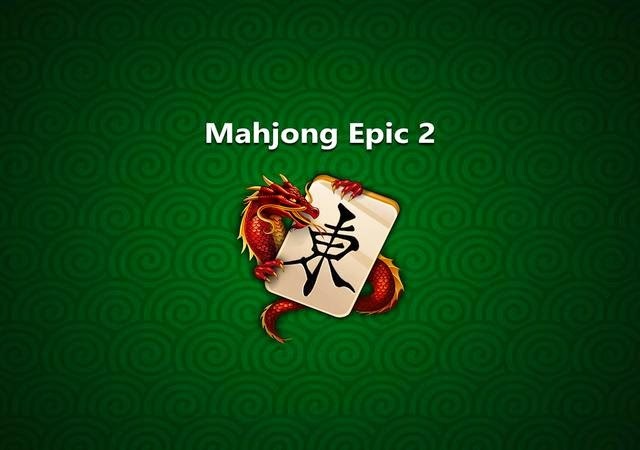 Unearthly dangers and challenges await you, but luckily, so do helpful extraterrestrials, who are eager to help you on your journey.Together, you'll experience a unique adventure in a one-of-a-kind Match 3 game. Use the very latest power-ups as you rocket from planet to planet.Are you strong enough to rescue your partner? Control funny puppet tennis players on the court. Play tennis matches and defeat a variety of opponents. In this Android game you'll meet tennis stars depicted as funny puppets. Choose your favorite players and control them on the court. Compete against worthy opponents and try to win. Improve your players and their performance training them. Buy new rackets with unique features and fun designs. He didn't need a fancy job or a woman who wanted to change him. The money he got back from the ring would be enough to start his new life. And this time, nothing was going to hold him back.